Setting up a TASKA, i.e. 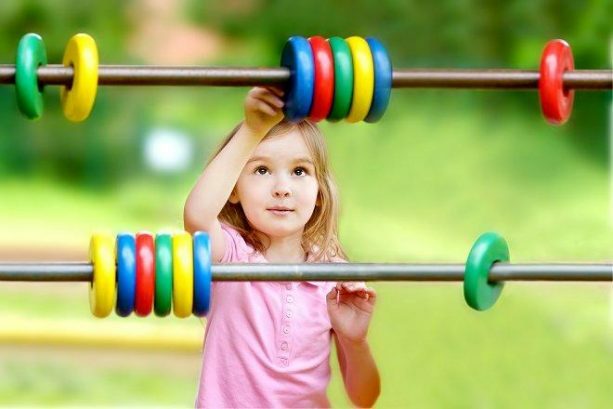 childcare centre or nursery, and taking care of children is a weighty undertaking. 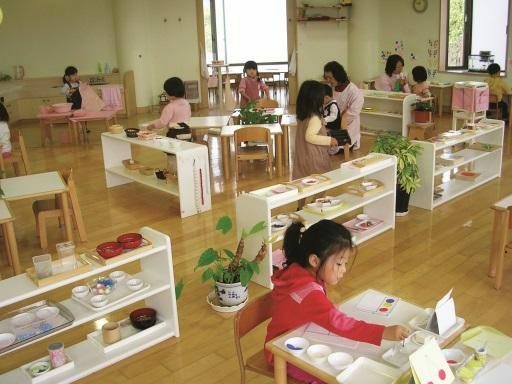 Childcare providers are guided by strict licensing laws and regulations under the Childcare Centre Act 1984. 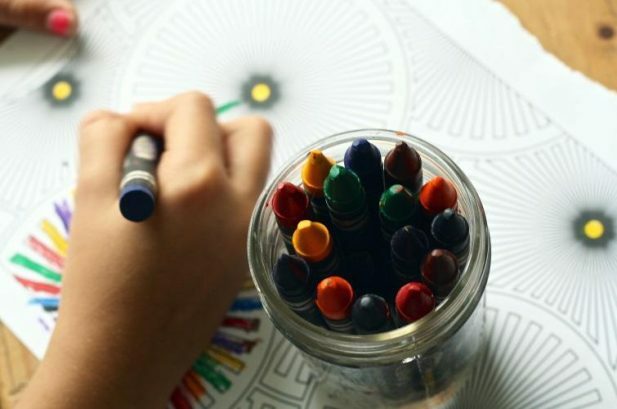 The Act defines a childcare centre as “any premise that receives four or more children under the age of four years from more than one household are received to be looked after for reward”. 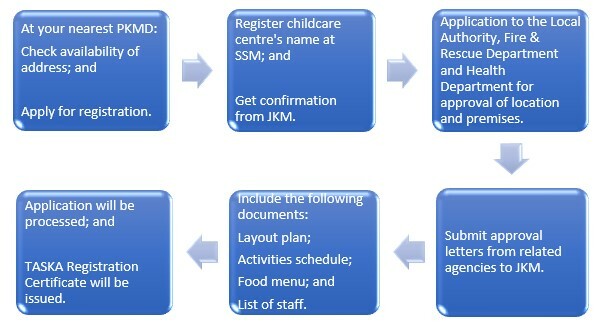 It is a requirement for childcare centres to be registered with the Department of Social Welfare, or more commonly known as Jabatan Kebajikan Masyarakat (JKM). 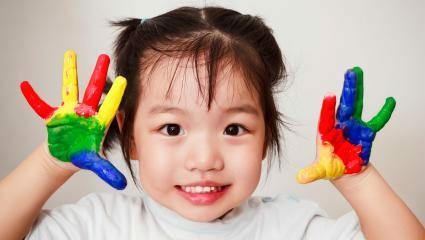 In comparison, a TADIKA is defined as any premise where preschool education is provided to ten or more students aged 4 to 6 years. 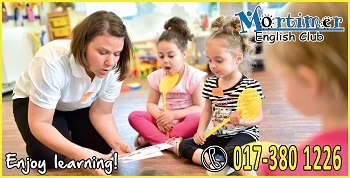 It is a centre-based operation that is required to be registered with the Ministry of Education (MOE). For a more detailed definition of TADIKA and TASKA, click here. For a comprehensive guide to set up a TADIKA, click here. 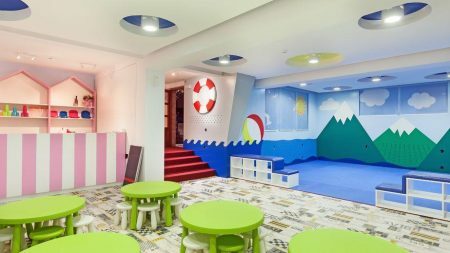 Whether you are looking to fill a gap in the market or aspiring to satiate that passion, written below is basic guide to see you through the process of setting up a childcare centre. After creating a solid business plan and completing the preliminary steps, it is now time to get your centre registered and licensed. 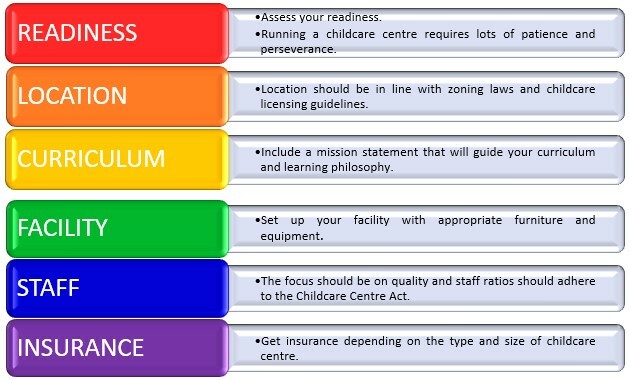 Find a location for your childcare centre. Do note that for terrace houses, only corner lots are allowed; for condominiums, only ground floor is permitted. This is also subject to the consent of the neighbouring home owners within twenty metres of the selected location and within two hundred metres if located on a dead-end. 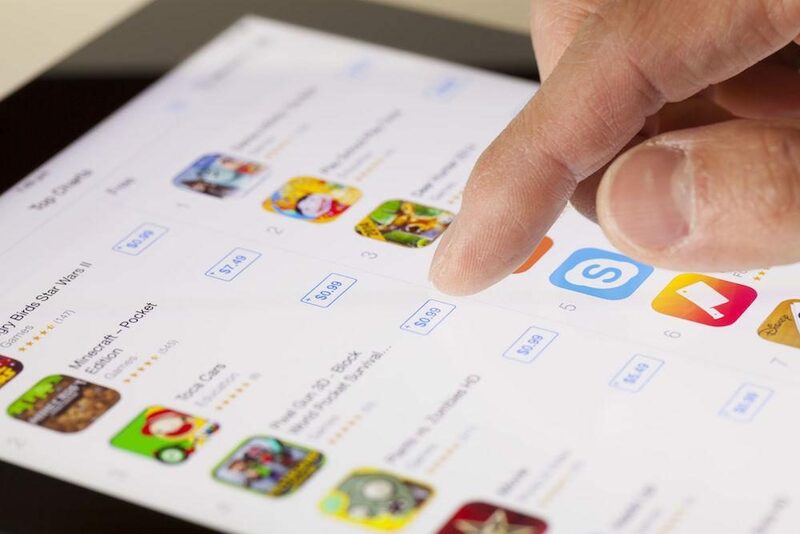 Consultation on the address availability and application for registration can be made through the District Social Welfare Office (Pejabat Kebajikan Masyarakat Daerah [PKMD]). 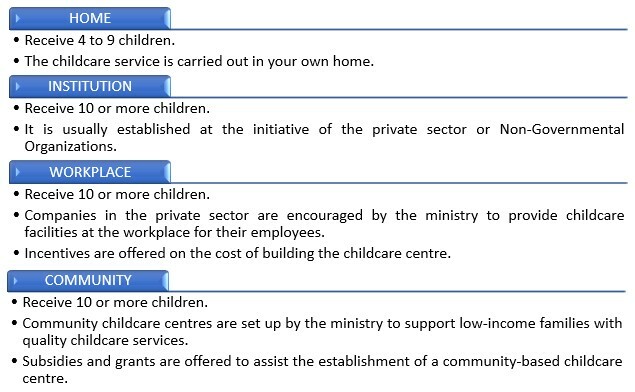 Purchase the “Guidelines for Setting Up a Childcare Centre” (Garis Panduan Prosedur Memproses Permohonan Penubuhan TASKA) from the nearest PKMD for a fee of RM10.00. You will find the guidelines, key forms, and basic requirements and procedures set by the PKMD, the local authority, Fire & Safety Department and Health Department. Register centre’s name at Suruhanjaya Syarikat Malaysia (SSM) or Pendaftar Pertubuhan (ROS). Then, get confirmation from Jabatan Kebajikan Masyarakat (JKM). The name of the childcare centre must begin with the word “TASKA”. Land and Survey Department (Sarawak only) (Jabatan Tanah dan Survei). Upon approval from above-mentioned departments, submit approval letters to JKM. 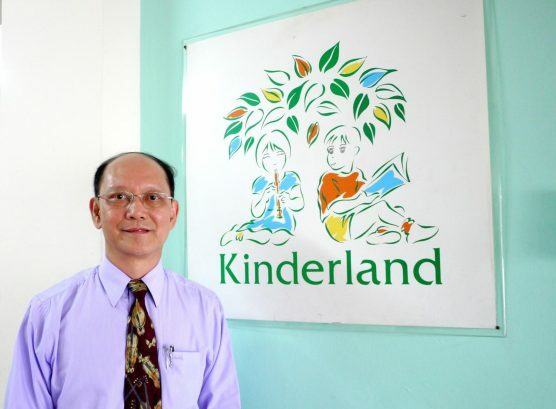 List of staff, stating qualifications and experiences, in line with the ratio specified in the Childcare Centre Act. The officer will submit the report to the State Welfare Office for issuance of the TASKA Registration Certificate. Any correction of the certificate shall be submitted within 14 days. Application for TASKA Registration can be processed online through eJKM or in person at the office. RM250.00 for TASKA Institution; TASKA at Work and TASKA Community. The validity period of the registration is for 5 years. 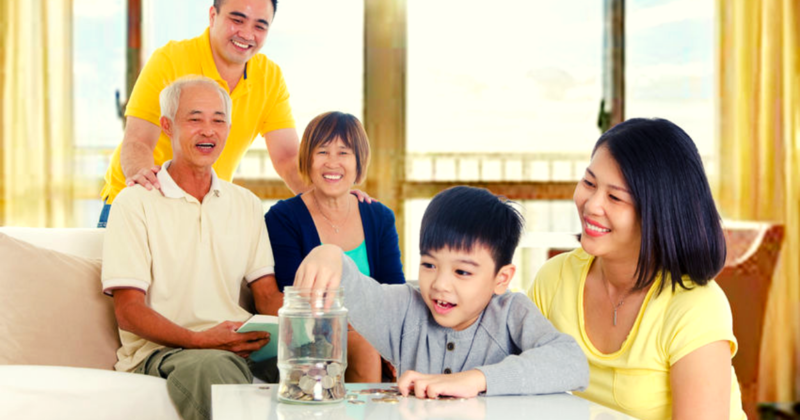 Renewal from the Department of Social Welfare will be required every 5 years. 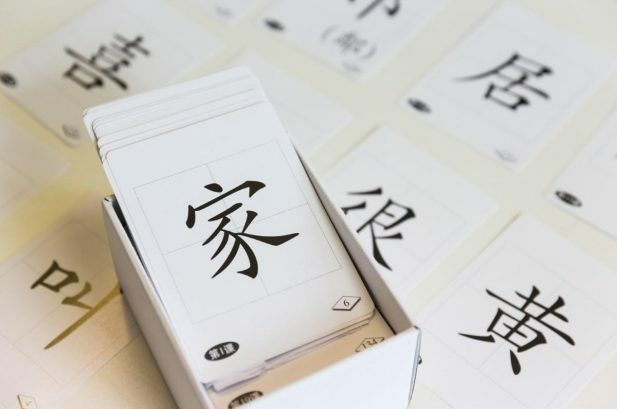 However, renewal from other related agencies – Local Authority, Fire and Rescue Department, and Health Department – are required to be done annually. 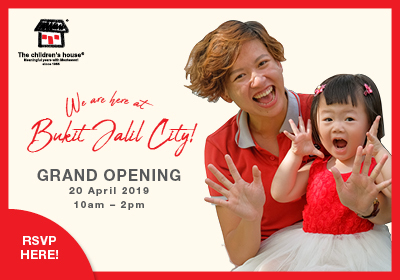 Now that you have the 101 on how and where to start, running a childcare centre is literally running a business operation. As with any other business, it is not going to be a bed of roses. It requires the determination, discipline, and tenacity to stick with it for as long as you want to run it. However, maybe just pure passion and simply the love of providing quality childcare may be enough for success? Either way, good luck on your new venture! 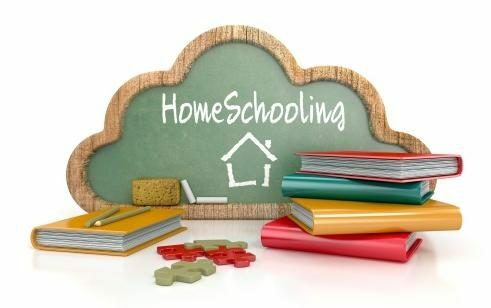 Information provided in this article serves as a guideline only. In no event shall the owner be responsible or held liable for any consequential, special or incidental losses or damages arising from or related to this article. 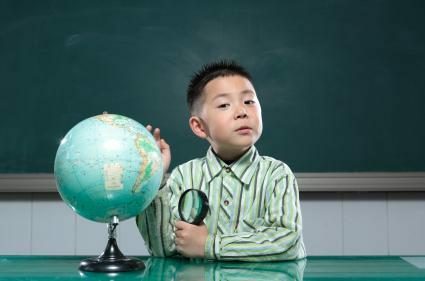 Part 2 - Is it Possible for Children to be Proficient in More than One Language? 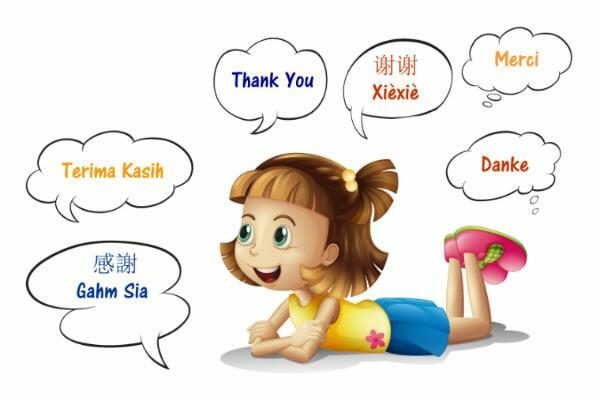 How to Help Kids Learn Mandarin Successfully?